Choose from Full Color Label or One Color Imprint (ink options include white, black, silver and gold) to perfectly reflect your practice image. 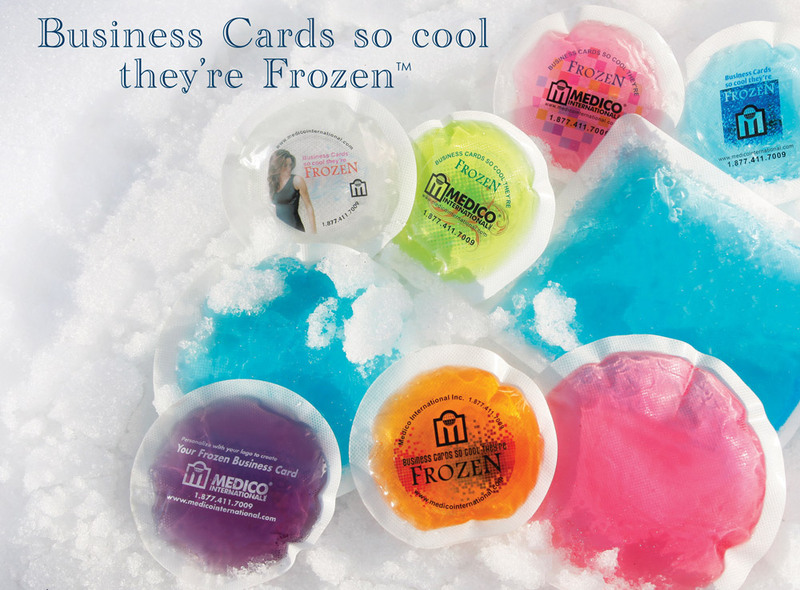 Contact our Customer Care Team today and let our Graphics Department take your cold therapy products to a new level of cool! Contact Customer Service (1.877.411.7009) to learn how to submit your own logo file (Vector files preferred). After we receive an acceptable file, we will submit a sample for approval.